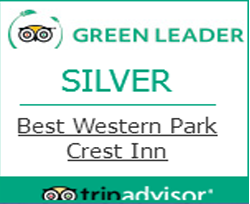 Thanks for your interest in the Best Western Park Crest Inn, a hotel in Monterey, CA you’ll want to visit again and again. 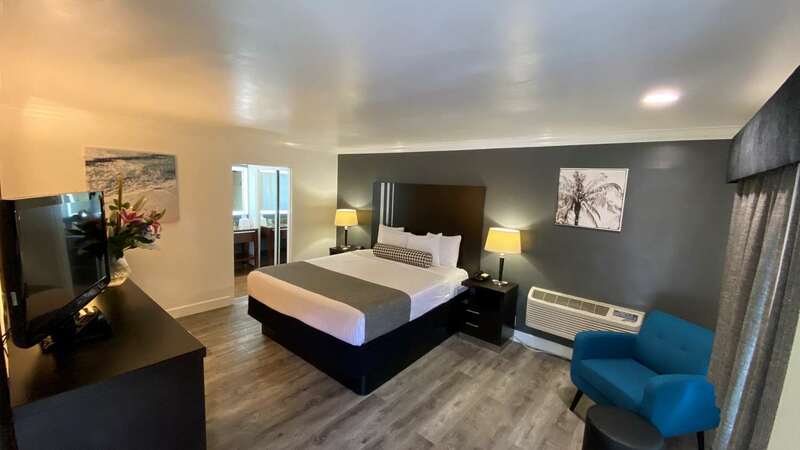 We’re pleased to be within easy driving distance of Cannery Row, Carmel by the Sea and the respected Monterey Bay Aquarium. 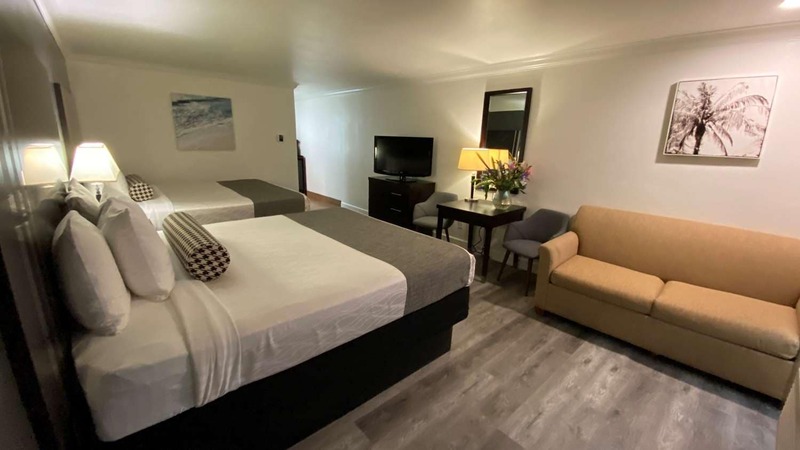 We are located only one mile from Pebble Beach Golf Course and 17 Mile Drive. Whether you choose to visit the legendary golf facility or enjoy the beautiful scenic drive, you’ll have a fun and relaxing time in Monterey. 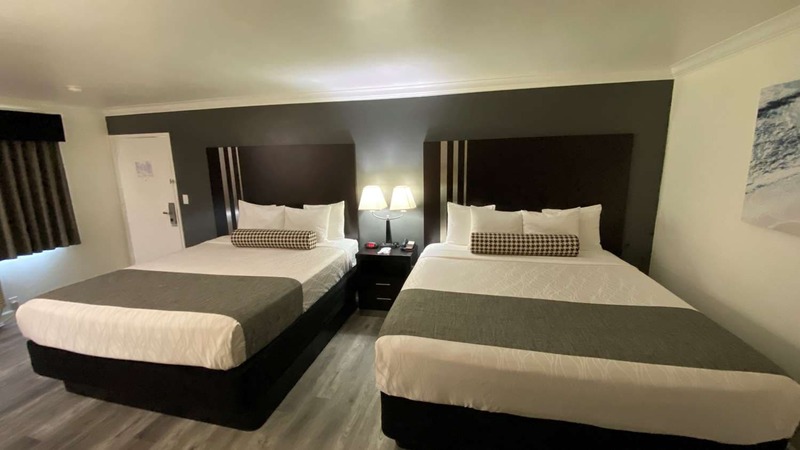 We’re also within easy walking distance of downtown Monterey. Use as your base while attending the Monterey Bay Blues and Jazz Festival, the AT&T Pebble Beach Pro-Am or any of the many other local events and attractions. 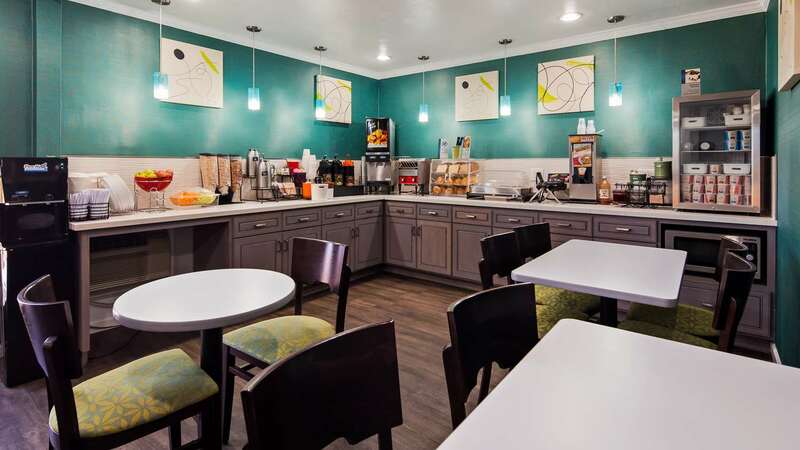 Amenities you’ll enjoy include a free continental breakfast with hard-boiled eggs, Waffles, an array of breads and juices and much more. We also offer free parking, something that isn’t always easy to find at California hotels. 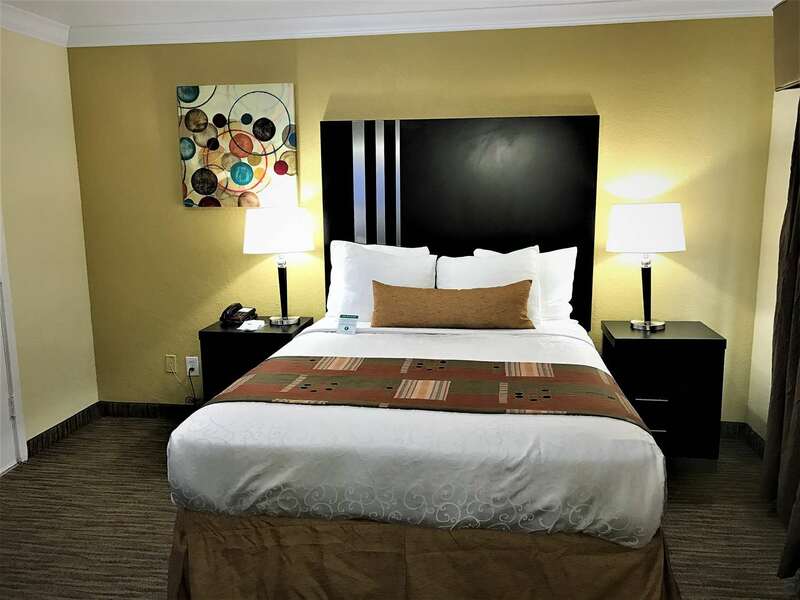 Additional amenities include a pool (Seasonal), hot tub, free wifi and more. When you stay with us, your guest experience will be top-notch, and we’ll earn your future business. 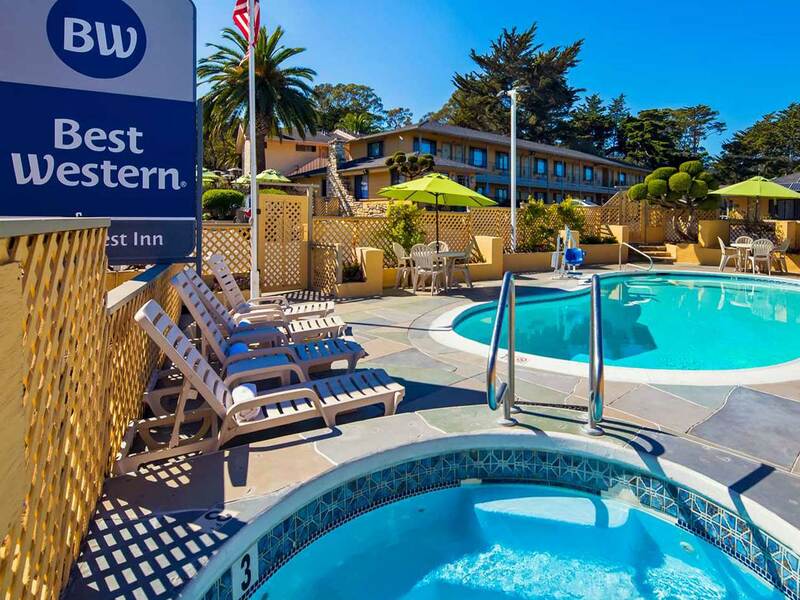 If you’re a business traveler, you may especially like our Monterey, CA hotel because of its great location. Stay with us while attending corporate events, working on a construction crew or visiting the Defense Language Institute or the Naval Post Graduate School. We even have a meeting room and events space. What most sets us apart from the competition, however, is our friendly, well-trained staff. We’re professionals at what we do and take serving guests seriously. 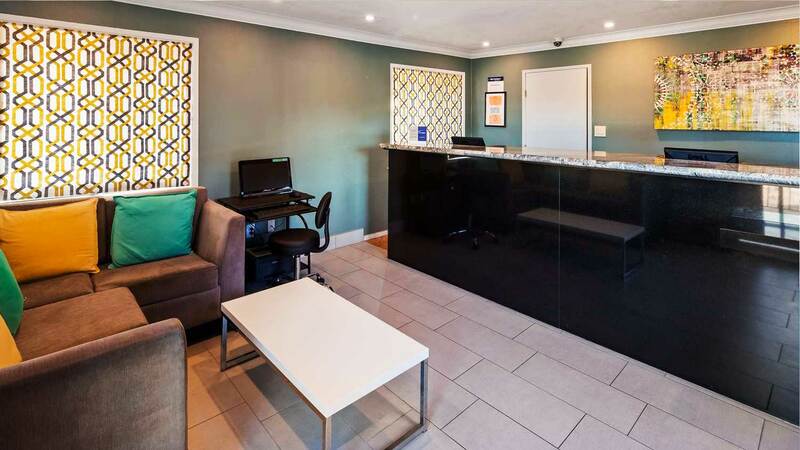 When you stay with us, we’ll treat you as you deserve to be treated and make sure everything is to your liking. Can you say that about other value-priced hotel choices? 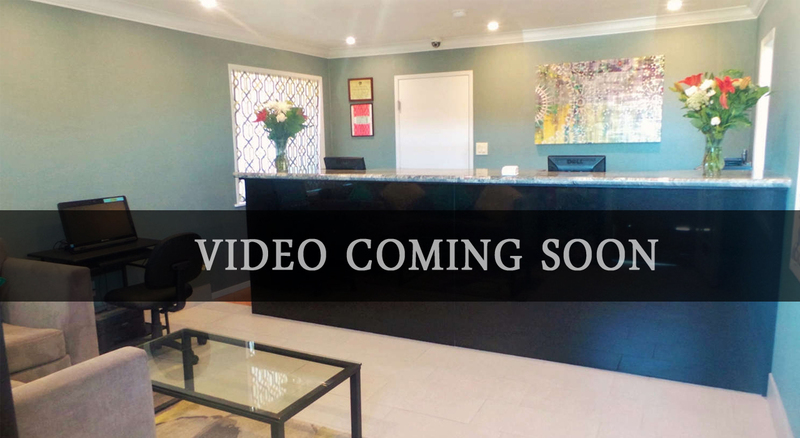 We look forward to serving you soon at the Best Western Park Crest. 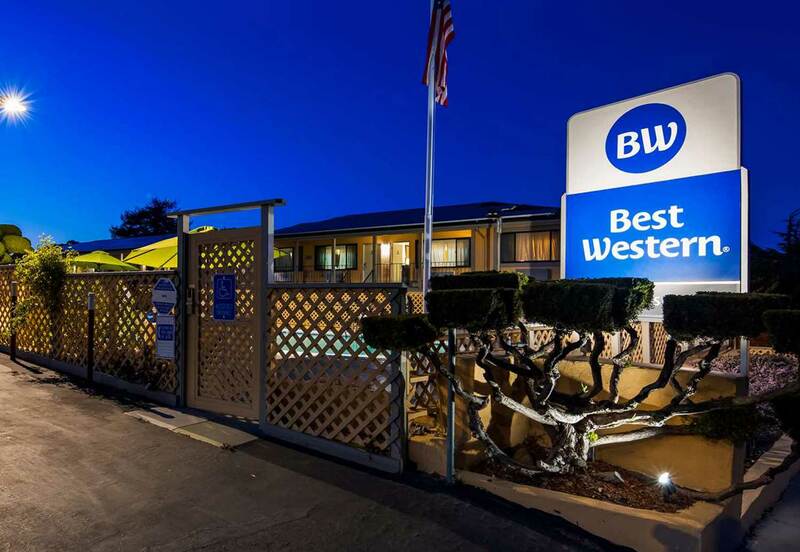 Our friendly staff is ready to welcome you to this superb Monterey hotel so book a stay at the Best Western Park Crest Inn today.